Many visitors to government websites were unable to log in on Monday morning due to a malfunction with DigiD login service. This was evident from a growing number of reports on Allestoringen.nl. The fault started around 7:36 in the morning and was rectified before 10:00. 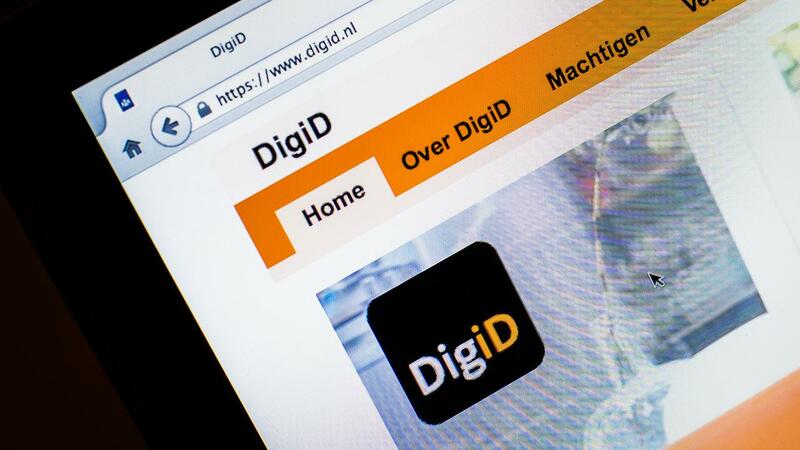 A spokesperson for DigiD administrator Logius confirms that there were problems. "The service was only available to a limited number of people due to the outage." The cause of the problems is still being investigated. Also, it is not known how many people exactly suffered from it. In case of a login attempt, visitors were shown an error message. An internal error would cause problems. DigiD is used to log in on websites of, for example, the tax authorities, DUO, municipalities and other government agencies. Do you want the most important technical news of the week in your mail every Saturday? Subscribe now to our technical newsletter!